What do you like to do in your spare time? Every January, during National Hobby Month, thousands of Americans celebrate their favorite hobbies and try out new ones. 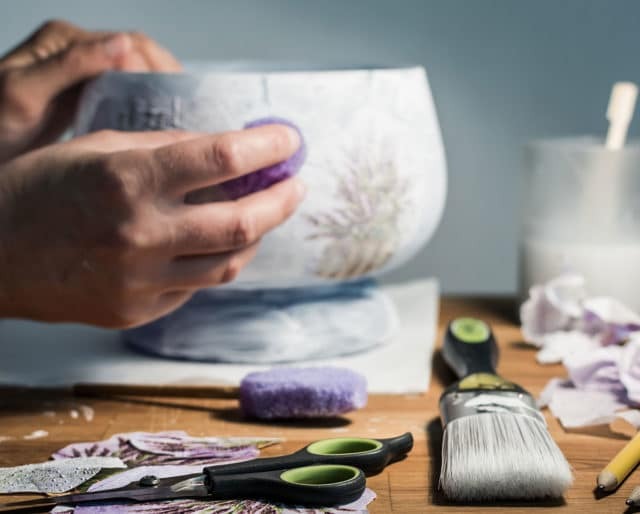 From outdoor activities like swimming or hiking, to artsy projects like painting or knitting — most of us have go-to pursuits. During this month, don’t just stick to your regular routine. Expand your list of hobbies and share the ones you love. Netflix began releasing new episodes of popular TV shows all at the same time — ushering in the era of binge-watching as a hobby. A recent Netflix survey revealed that 61 percent of participants said they binge-watch regularly. Odyssey, the first video game home console, went on sale in 1972. One of Odyssey's 28 games led to the creation of the wildly successful "Pong" — which Atari released three years later. The first U.S. stamps appeared seven years later. Stamp collecting peaked as a hobby in the mid-20th century. By the time email appeared, this pastime, known as "The World's Greatest Hobby," had already faced years of decline. Knitting, as a hobby, fell out of favor in the late 1980s, but rebounded as the 21st century dawned. Celebrities like Julia Roberts and Cameron Diaz boosted interest, as did the internet, which allowed knitters around the world to connect and learn from each other. Whether it's hiking, tennis, or yoga — find a friend to share your hobby and teach them something new. Get out of your comfort zone by trying out a new hobby. If you're a little scared, bring a friend! Or start a Meetup group. There are probably people nearby who share your passion. It's a great way to find new friends with similar interests. When she's not slaying on stage, Beyonce enjoys reading a good book. You may have noticed this already, but the celebrity soccer star loves getting new tattoos. The "Harry Potter" author turned her writing hobby into an empire. The superstar is really a video game nerd at heart. This NBA great likes playing other sports in his free time — including soccer. We all have hobbies we already love. These activities keep us multi-dimensional and well-rounded. They also bring experiences to our lives that we wouldn't normally get from work or at home. No matter how many hobbies you have, you can always add more. Each one gives you different experiences. Hobbies are low maintenance. If you need to take a break, it will still be there for you to enjoy down the road.